Chronic conditions will touch nearly 50 percent of America’s population. Despite being one of the healthiest states in the nation, half of Coloradans over the age of 45 had at least one chronic condition in 2011. 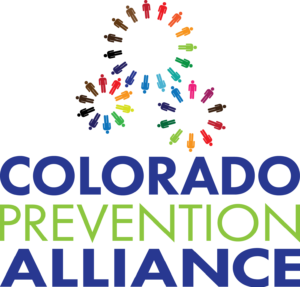 Colorado Prevention Alliance (CPA) is committed to stopping this trend by engaging, educating, and collaborating with stakeholders statewide. 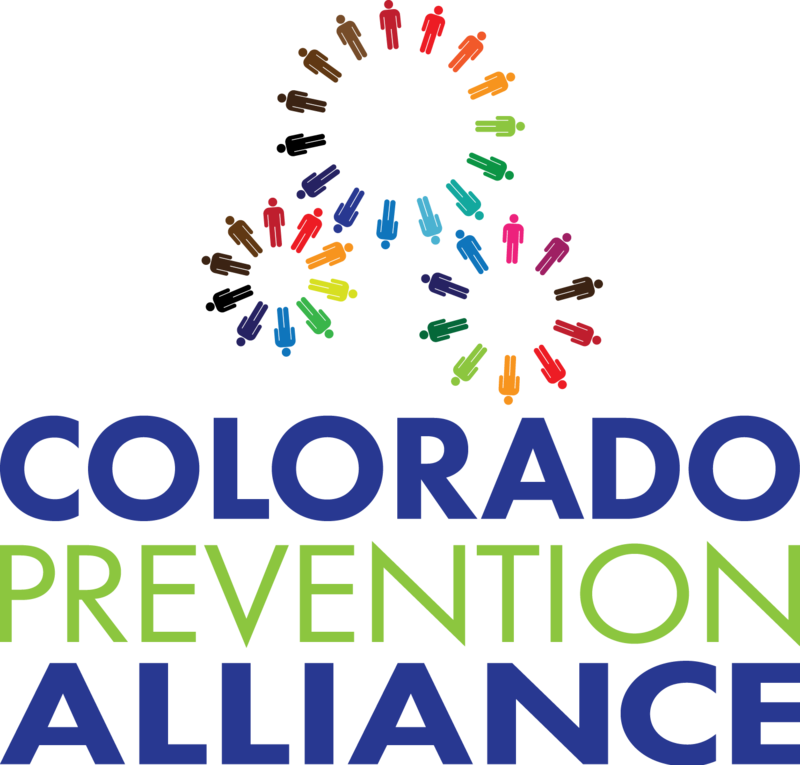 Founded in 2011, CPA is a collaborative organization which envisions working together to promote evidence-based strategies for addressing population health and disease prevention. Executive Director Lauren Ambrozic explains the roots of the CPA as a “response to the frustrations expressed by health plans, community stakeholders, employers and public health leaders concerning the limitations of infrequent and passive meetings intended to promote disease prevention in a collective manner.” Rather than simply continuing these discussions, the CPA was formed to take action. Once CPA members identify a new initiative, workgroups are formed to bridge the public and private health systems. Workgroups have a simple criteria: the end result of the collaboration must be greater than what could be achieved separately. The projects tackled by the workgroups have certainly met this criteria in spades. Groups focused on diabetes have worked with health plans to include screening and education as covered preventive services. A tool kit, developed by a workgroup in conjunction with clinicians and patients, educates providers about catching diabetes early and the connection between the disease and depression. The Breast Cancer workgroup combined resources to investigate the downward trend of mammography in Colorado. In 2012 they published a report detailing the findings of the focus groups. The report lead health plans to alter their methods of education for patients and providers. Additionally, the Colorado Foundation for Medical Care shared the results with physician practices and offered providers assistance with tracking mammograms in electronic health records. 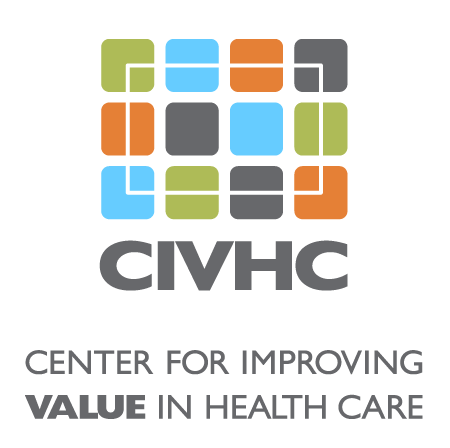 A need for vaccinations resulted in a workgroup collaboration between commercial health plans and local public health agencies (LPHAs) as well as the Colorado Department of Public Health and Environment. Acting together, they increased access to immunizations through LPHAs and mapped out a way for reimbursement for vaccinations provided by the LPHAs to privately insured patients.